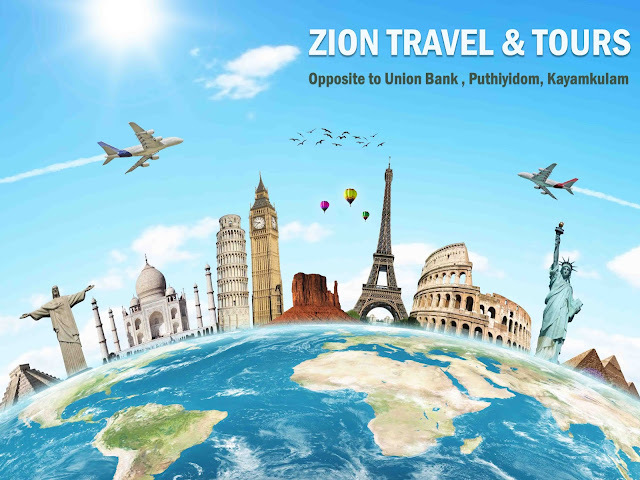 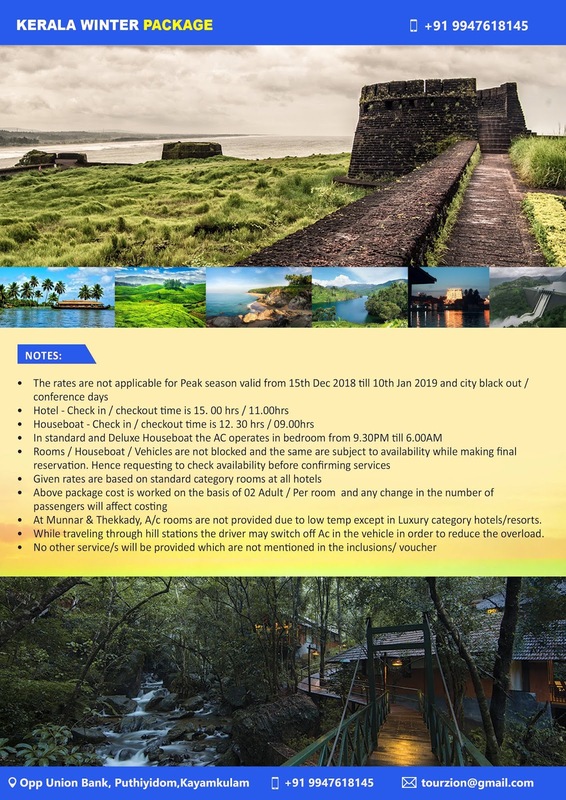 Zion Travels is one of the leading enterprise in the travel and tourism industry. 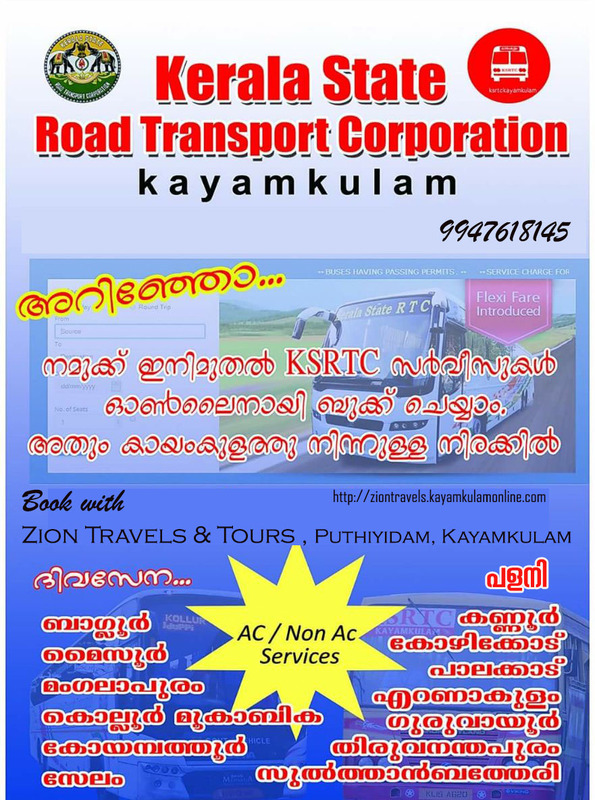 We service Domestic & International tours, Holiday packages, Hotel Bookings, Passport Service, Visa & Attestation, Bus bookings, KSRTC bookings etc. The World is within your reach with Zion Travels & Tours! 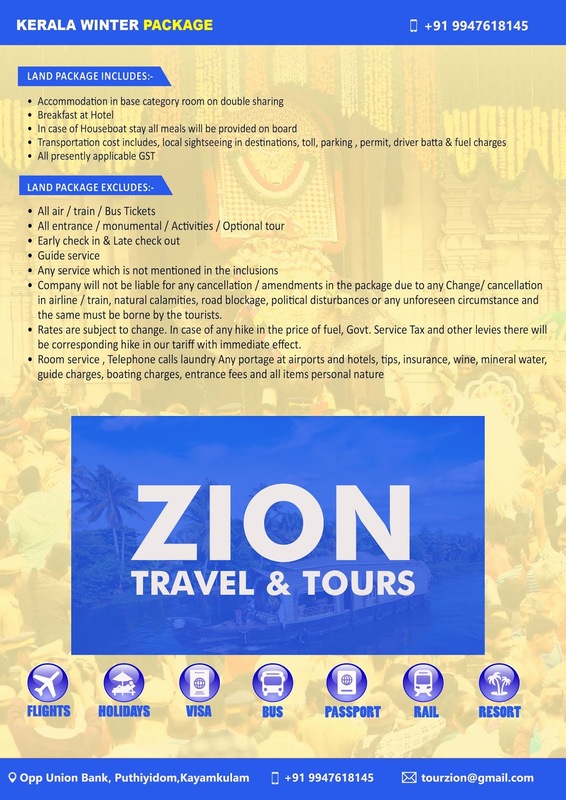 Contact us for any travel or tourism need of yours. 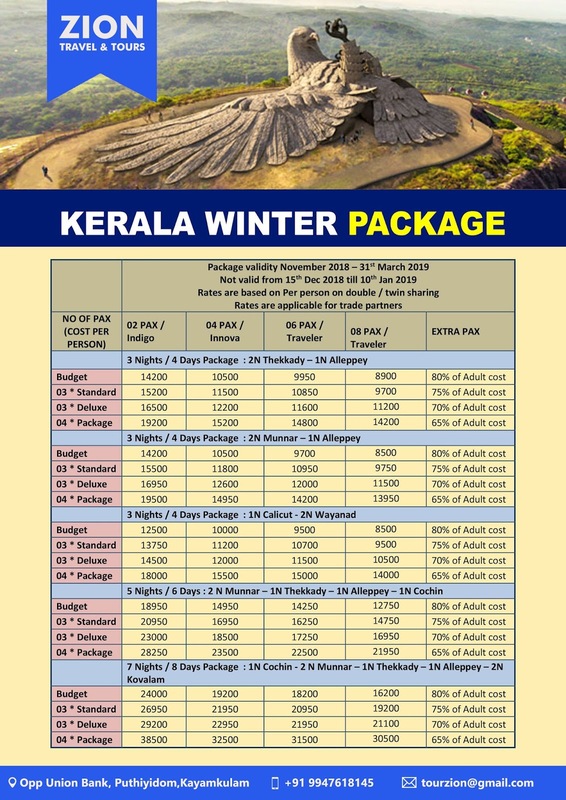 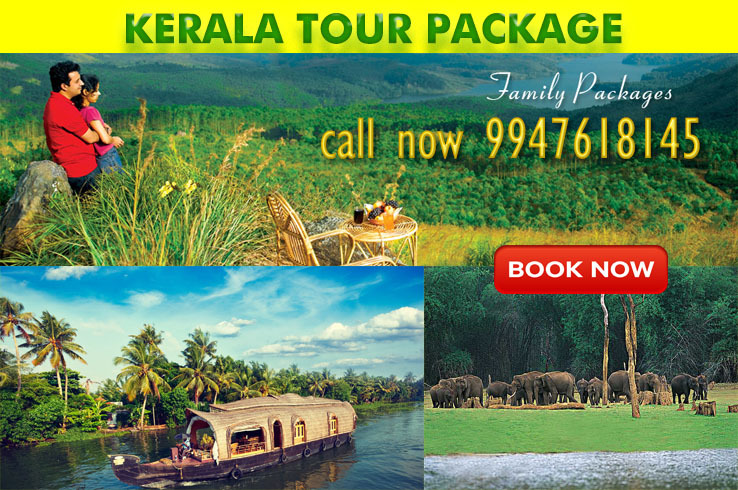 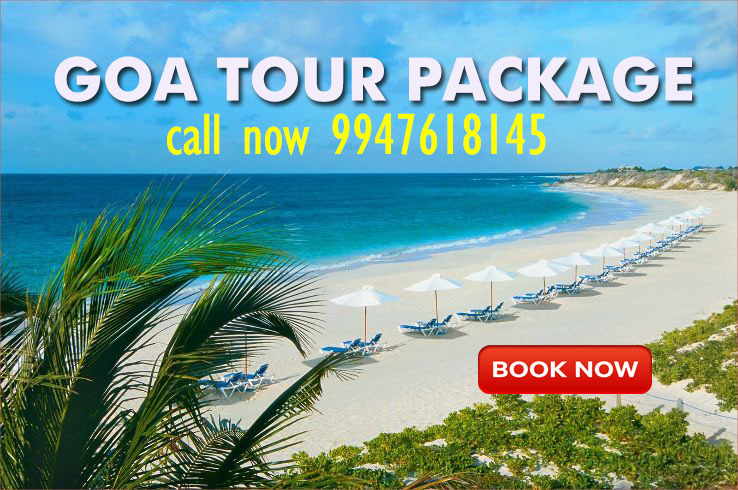 Attractive Packages to Multiple destinations.